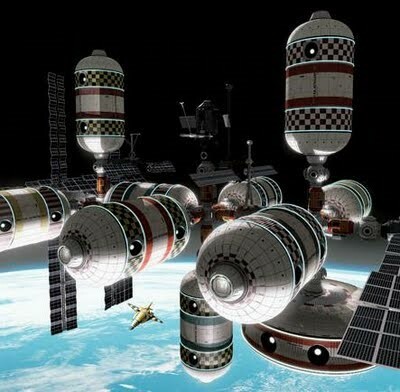 One of the greatest adventures in the future of humanity will be to construct, work, and live in space based structures. 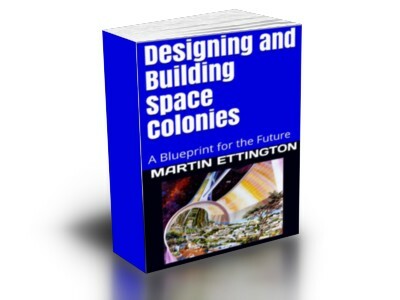 In this book we look at the history of ideas for living in space, proposed space colony designs, and technology. 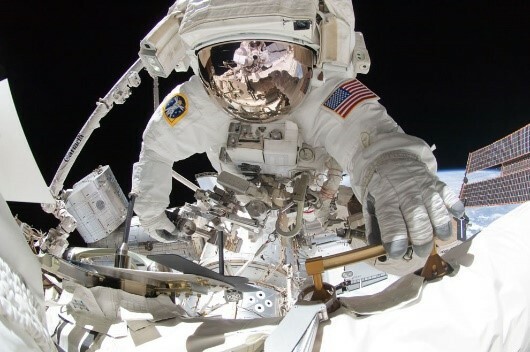 The details of current life support technology on the International Space Station is reviewed, and what technologies will be required for development of large scale space colonies. Click here to see "The Unusual Science and Technology Five Books Bundle"
I'm an old space fan having grown up in the 1960s. Most books about space colonization were written in the 1970s-right after the moon landings. 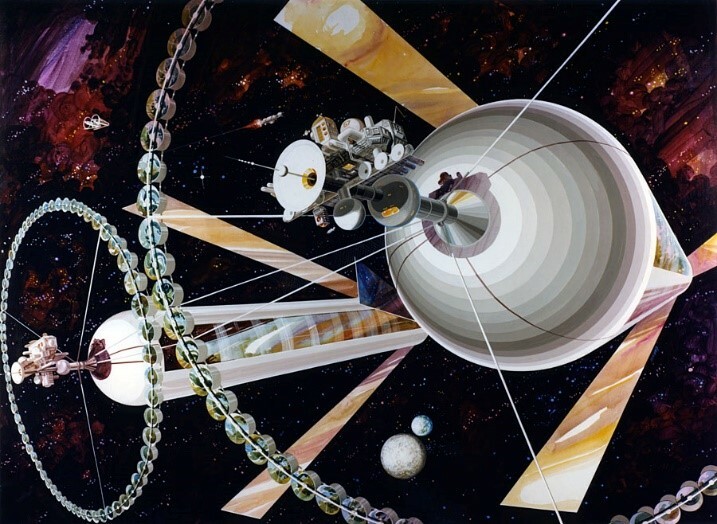 I thought it was time for a new overview of space colonization bearing in mind the International Space Station and the advances in technology in the last fifty years. What other things in terms of financing and materials availability will be needed also. Then we get into future options for space colonization. Finally, we conclude with some recommendations to get us ready to build these colonies.